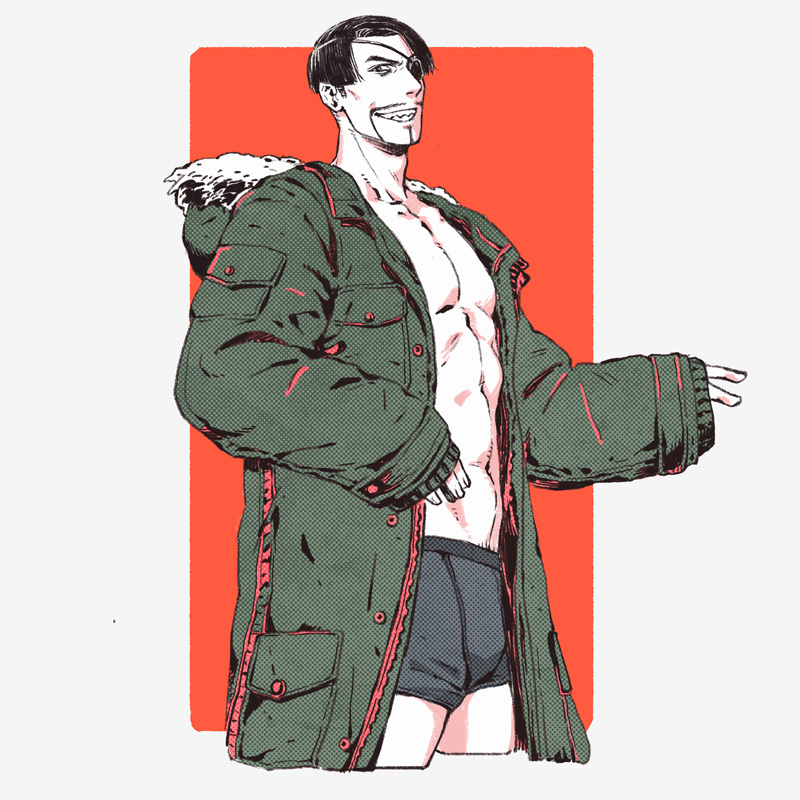 /cm/ - Cute/Male » Searching for posts with the image hash ‘J4DcrmWyFL9KbSi9CjQahA==’. Searching for posts with the image hash ‘J4DcrmWyFL9KbSi9CjQahA==’. 1 results found. 'kay. i'm done for now.